Welcome to the Nativity Music Ministry. There are currently five choirs under the direction of Robin Casey. I am happy to be here to serve you in all of your religious music ministry needs. Our music program ranges from youth to adult choirs. 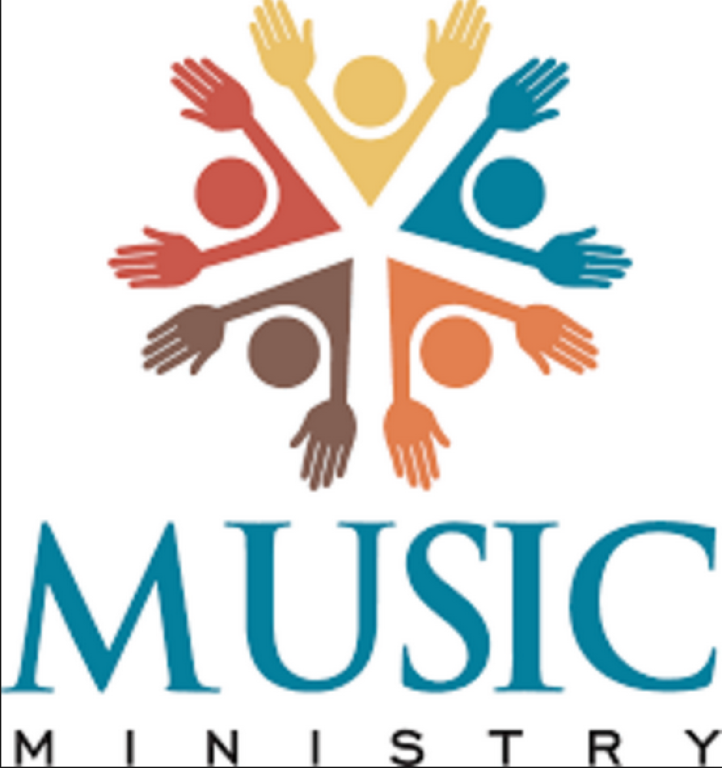 To learn about how you can become involved in the music ministry, please select the choir that you are interested in to find out more information. The Saturday, 5:30 pm choir is under the direction of Frank Ortiz. The choir sings songs in English. My name is Amelia Aragon. My husband, Ed, and I lead the Sunday 7:30 am bi-lingual choir. We are always in need of new members so if you play an instrument or just love to sing, please join us. We meet every Wednesday evening in the choir room next to the office at 6:30 pm for practice. For more information call (505) 898-5253, ext 4. Hi!! I’m Robin Casey, the Director of Music at Nativity Parish. I am the director of the 9:00 a.m. and the 12:30 p.m. choirs. Practice is on Thursday evenings at 7:00 p.m. in the choir room, next to the office. We are a bi-lingual choir, singing both Spanish and English music. We are accepting new members into the choir. Anyone interested may come to our rehearsals. At present, we have ample guitarists at the 9:00 a.m. Mass., but, can use more singers. If you play guitar and would like to join the 12:30 p.m. choir, you are welcome to do so. Both of these choirs meet and practice at the same time. please call 898-5253 ext. 4. The Sunday, 10:45 am choir is under the direction of Rose Garcia. The choir sings all songs in Spanish. For more information call (505) 898-5253 ext. 0.